Very user-friendly and easy-to-navigate interface for quick orientation. The big advantage is direct communication with support through Skype or other online messengers. I have been using SmartyAds for a year and any cons has not been noticed. The ability to choose advertisers is a really effective solution. I was pleasantly surprised with that fact how it is easy to set up the campaigns. Another good thing for me about SmartyAds SSP is that they give opportunity to monetize unsold inventory. * We monitor all SmartyAds SSP reviews to prevent fraudulent reviews and keep review quality high. We do not post reviews by company employees or direct competitors. Validated reviews require the user to submit a screenshot of the product containing their user ID, in order to verify a user is an actual user of the product. Hi there! 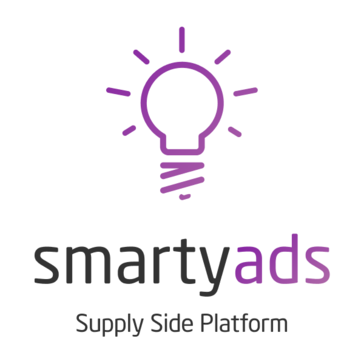 Are you looking to implement a solution like SmartyAds SSP?